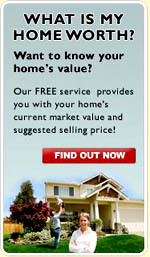 Saw a house for sale, but not sure if it's in Beechwood Village? Streets in the Beechwood Village subdivision include: Beaver Rd, Biltmore Rd, Blenheim Rd, Bonner Ave, Bramton Rd, Brunswick Dr, Cordova Rd, Fox Run Rd, Marshall Dr, Mcarthur Dr, Merriman Rd, Ring Rd, Sage Rd, Short Rd, Taggart Dr, Tween Rd, Tyne Rd. 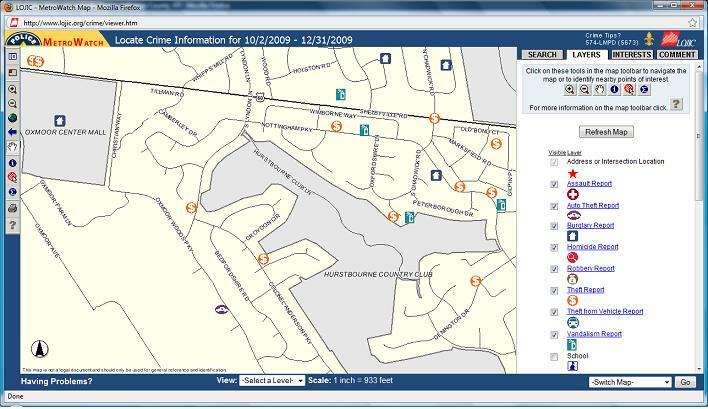 Want to see crime reports for Beechwood Village in Louisville, KY?